Last edited by TreasureIsland on 22 Mar 2019 04:32, edited 9 times in total. - 20 Jun 2018 04:01 #203646 We have added the new version of WonderTrade. - 25 Jun 2018 02:23 #203653 Welcome to the site! 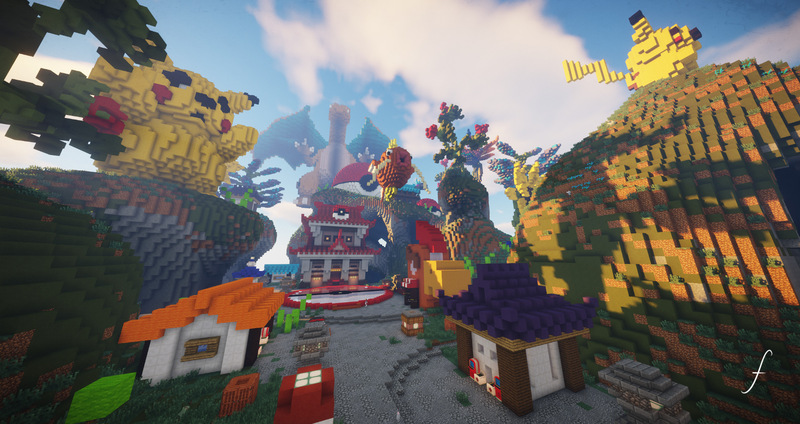 - 28 Jun 2018 02:11 #203663 We have added the new version of pixelmon extras. - 03 Jul 2018 04:08 #203676 In minecraft click on "Multiplayer"
Type tinetwork.net into the "Server Address"
- 14 Aug 2018 01:43 #203747 Added 22 new pixelmon items to the server shop.